Ministry of Sound Fitness is two this month and, like most toddlers, they’re having an 80s aerobics party to celebrate. 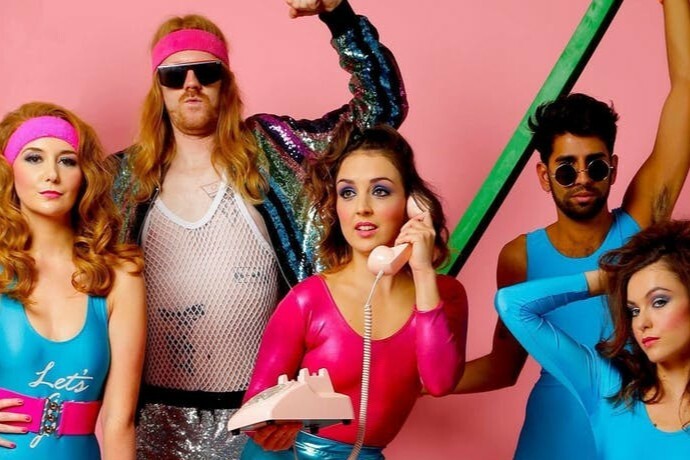 There are two choreographed 80s styleee aerobics classes, DJs, dancers and giveaways, a sports massage class and some of the decade’s best tunes. All before you go to work. 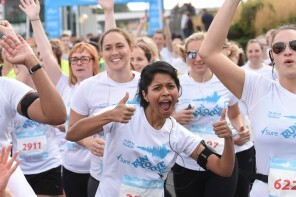 Fancy running the RPHM in October? You’d better throw your hat in the ring and enter the ballot before it closes on 6 Feb. We’re expecting our 876th rejection when places are announced on Friday 8 Feb. If it is a no, then we’re prob going to give the Oxford Half a bash. It’s on the same day, 13 October and has also gone to ballot this year but you’ve got till 1 March to enter that one. 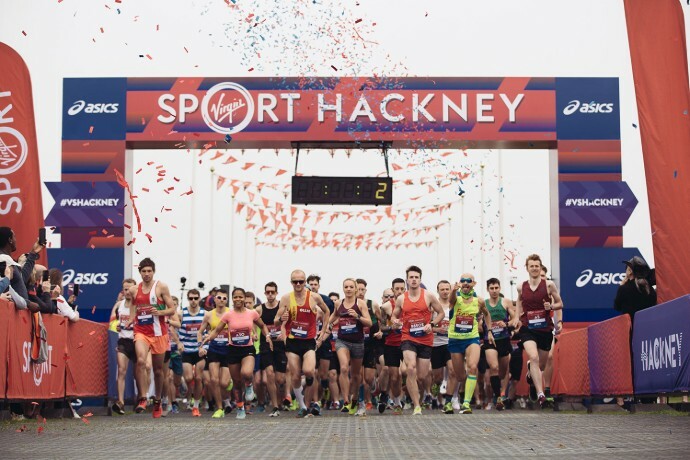 Hackney Half is launching free weekly training runs this month to get people ready for the race in May. Covering 8-10km and led by Hackney Half pacers, you don’t need to have signed up to the race itself to attend, you can still be thinking about it. 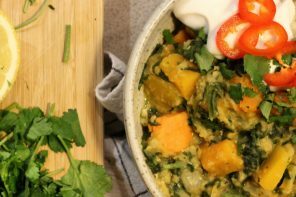 With most of Feb’s runs heading out from Chipotle on Wardour street you’ll be pleased to hear you get 2-4-1 on post-run burritos too. 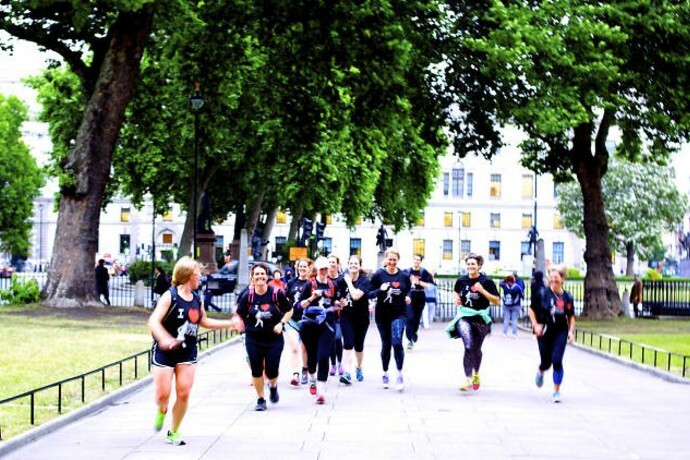 The November Project has been running in London for a while but we don’t think we’ve ever mentioned it, so if you’re looking for some free group fitness classes, fill your boots. Suitable for all evels, The November Project is a fitness movement which takes place in 50 cities around the world. It’s always free and sessions vary but expect a bit of running, bodyweight exercises/circuits and a good social scene. Arriving in London in 2013, the US fitness phenomenon that is Barry’s Bootcamp is now opening its fifth group exercise studio in Canary Wharf. And would you Adam & Eve it, I still haven’t been to a Barry’s class. No idea how I’ve managed it. This new location will offer pretty much the same as the other studios – red lights, Woodway treadmills, hour-long cardio and strength classes that make you sweat your tush off and protein shakes with your name on you can post on Insta. Maybe 2019 will be the year I finally have a date with Bazza. Frame are pulling out all the stops this month with loads of great workshops. 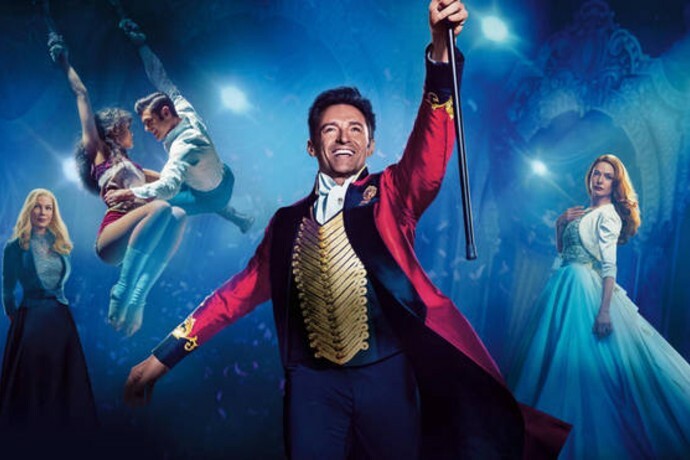 I wasn’t the biggest fan of the Greatest Showman film – I know, I know, most people love it but I’m vegan, I couldn’t cope with the cheese. That said, I reckon this 90-minute workshop learning the moves to some of the dances would be brilliant fun. Bit like when you’re a kid and you dance around your living room with joss sticks (just me?) pretending you’re in a musical. No dance experience needed, good one to do with a group of mates. 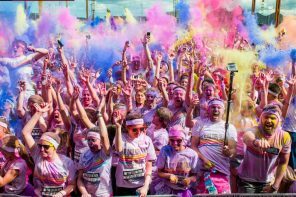 Whether you’re doing London this year and want to find out more about it or just fancy spicing up one of your longer runs with a few interesting facts and tales, this guided run sounds interesting. 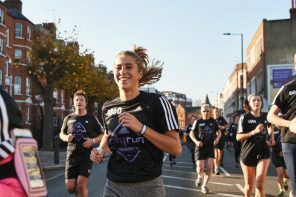 Over 11 miles your guide will tell you all about the first London marathon, share stories of some of world records and crazy costumes that have been worn on the route, discuss women in the race, celebrities and the dreaded wall. You’ll also see some of the sites you pass on race day including the Cutty Sark, Tower Bridge and the Queen’s gaff. 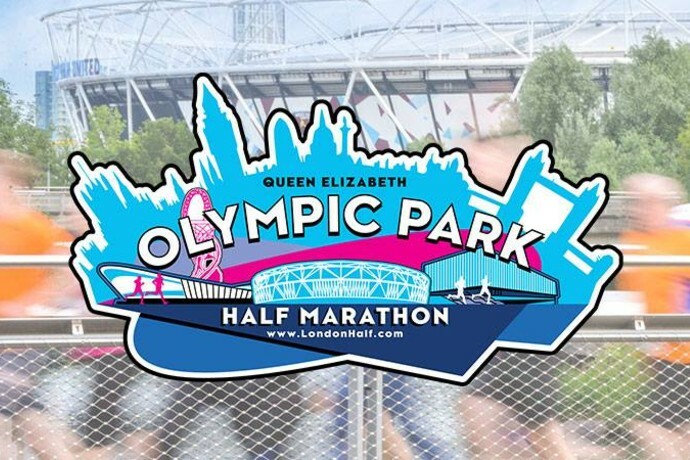 We’re both running London’s newest half marathon this weekend (well hoping to, I hurt my back on Saturday so fingers crossed the physio can work her magic by then). The route looks a bit, spaghetti junction-ish so it’s not going to be a PB course but it’s a good way to get some race practice and a long run in if you’re marathon training, or soak up the Olympic atmosphere and challenge yourself to the distance if you’re not. It’s also pretty good value – your entry fee includes a medal, t-shirt and free photos. You can still sign up so come and join us! All this talk of Valentine’s Day and snogging couples making you come over a bit queasy? Get yourself along to this 90-minute dance workshop and immerse yourself in sass instead. You’ll learn the moves to Beyonce’s greatest ever hit and no it doesn’t matter if you can’t dance, just bring your fierce. Breakfast in bed on Valentine’s Day? Pfft, overrated. Leave home before the post person arrives and you’re buried under an avalanche of cards. 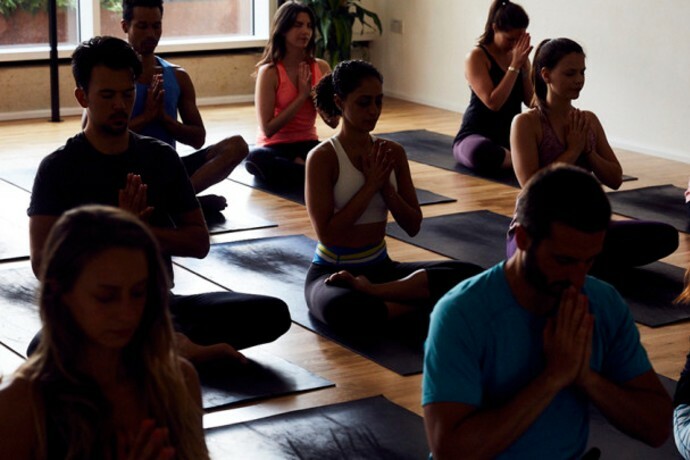 Get yourself along to lululemon instead for this free hour-long yoga class all about listening to and moving from the heart. Lovely. 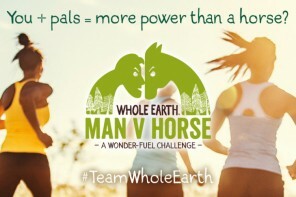 Planning a big adventure or just want some inspiration and to hear about others? Hosted by Matt Buck, a Salomon athlete and owner of Running Adventures, during this evening of talks you’ll hear tales of running through jungles, desserts, mountains and cities and the challenges faced along the way. 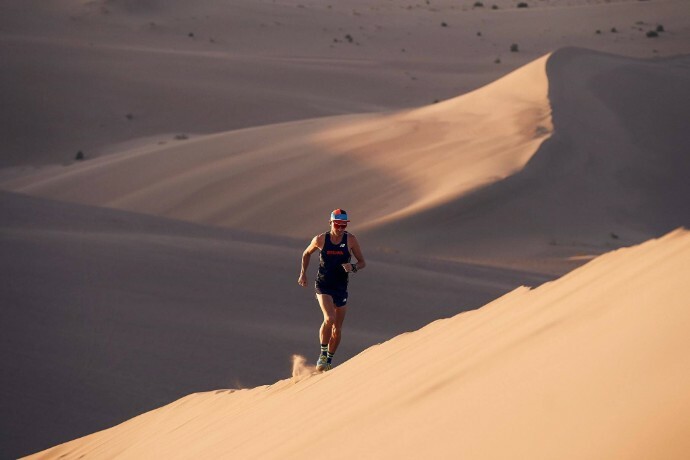 Matt will share his own stories and achievements and will be joined by our mate James Poole who’s recently run 400m across the Gobi desert and is doing something equally crazy in Hong Kong as we type. You’ll also hear from Magsmay Dempsey, a running coach and founder of Wild Trail Runners. Oh and if you haven’t been to the London City Runners base yet, it’s awesome, housed in a railway arch they’ve got a bar and everything! Designed to beat the winter blues, just the name of this class makes us feel all warm inside. 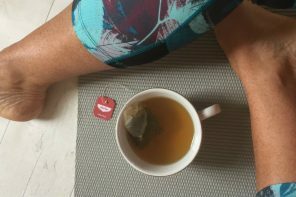 After some Vinyasa flow to start you’ll move onto restorative yin yoga to leave you feeling re-energised. What we particularly like though is that you’re advised to bring warm clothes for this 90-minute workshop, which definitely means there’s going to be a lot of gentle lying down and relaxing. Bliss. 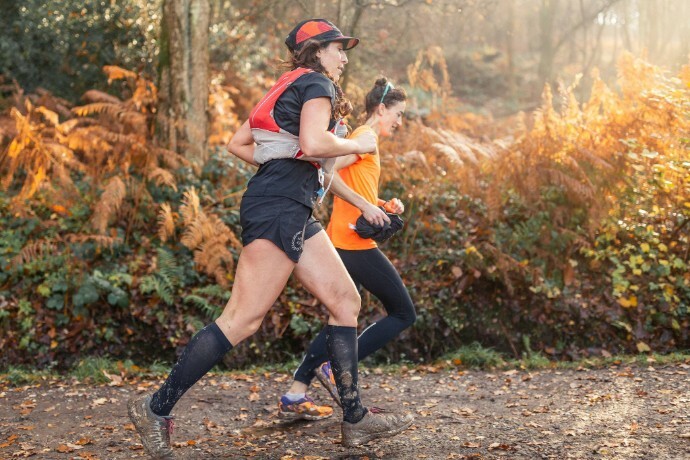 After the success of their first charity trail race in November last year, natural sports nutrition brand TRIBE have again joined forces with Maverick Race to put on a second event in May. In the run up they’re holding a series of trail training sessions – we did a couple last year and they were smashing. They’ll set you back a £2 donation to the TRIBE Freedom foundation and it doesn’t matter if you haven’t signed up for the race yet either, bargain. This is the first in the series and I’m gutted we’re away because it sounds great. Exploring the trails of Epping Forest there’ll be an ‘intro to trail running’ talk, ideal if you’ve never run off road before. Then there’s a guided 10k trail run, free TRIBE bars and if you want to have a chat after they’ve booked a table for lunch. Go, you’ll love it. 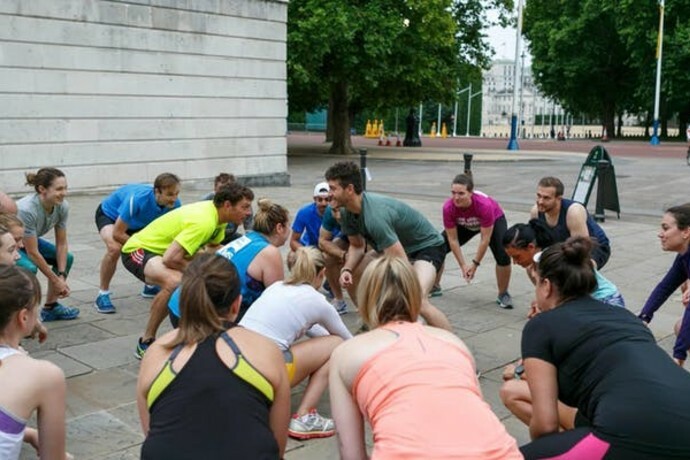 Never Stop London is the free group exercise community from The North Face. 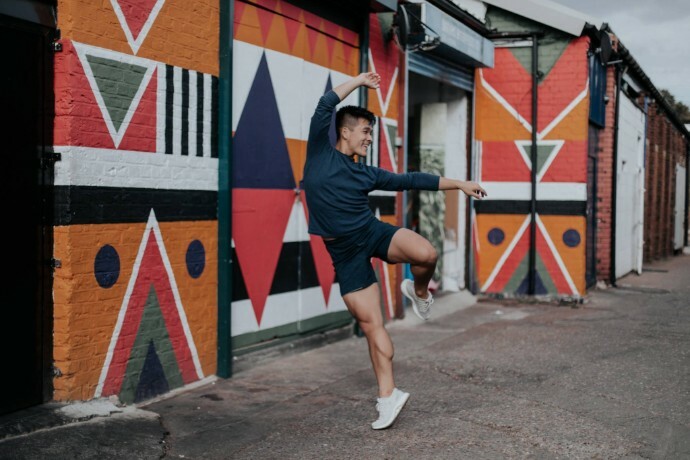 They have free training sessions in London each Tuesday evening from the Covent Garden store and they also put on regular one-off events including trail runs and bouldering. 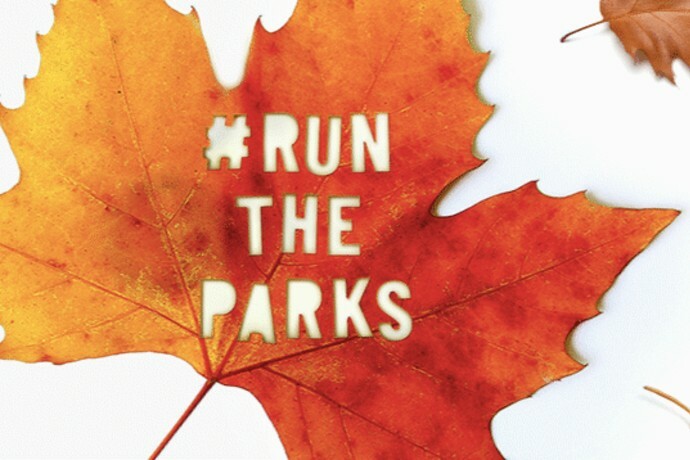 This night run sounds awesome and if you’ve never run on dark trails before you totally should, so much fun. 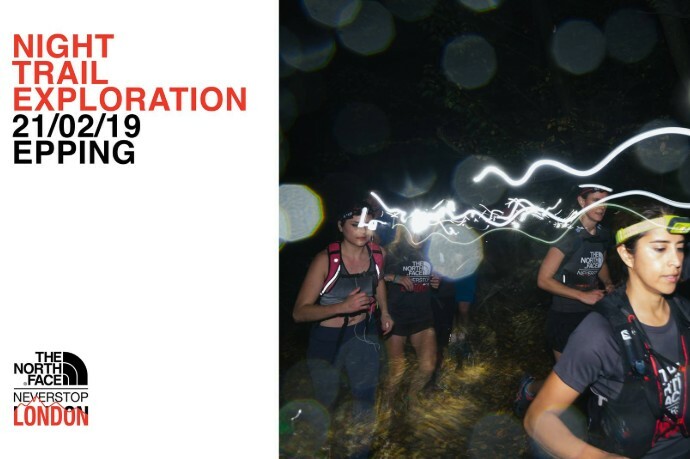 A guided, social pace 13km/8 mile run you’ll explore the muddy trails of Epping Forest by the light of head torches (they have a few you can borrow if you don’t own one). Hills, mud and a pub at the finish, what’s not to like? It’s free but you need to register, tickets go online at midday on 6 Feb, they will sell out so get in quick. You know those games you get on Facebook where you take the third letter of your first name and the date of your first pet’s second birthday and it calculates some ridiculous elf name for you? It seems the people at Frame have a similar class-concept generator. This sounds bonkers. 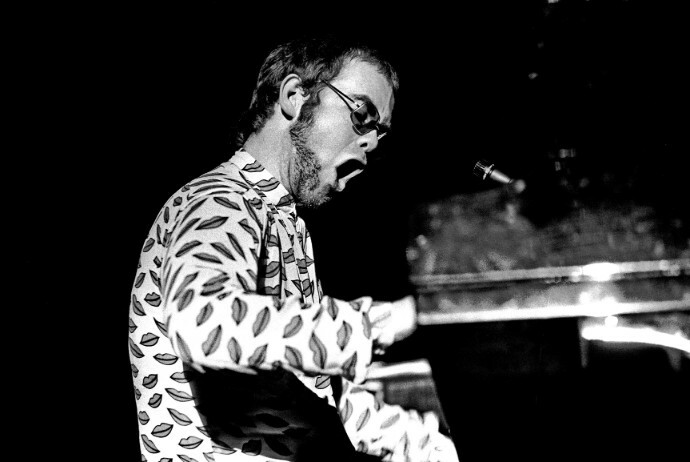 A 90-minute yoga class to Elton John tunes with vinyasa flow followed by gentle yin. We’re putting out Tiny Dancer request in now. Team GB sleep coach Natalie Pennicotte-Collier is leading this two-hour interactive workshop teaching you some of the techniques Olympic athletes use to ensure they get a decent night’s shut eye and mange anxiety issues. Perfect if you can’t sleep or aways wake up feeling stressed or restless. 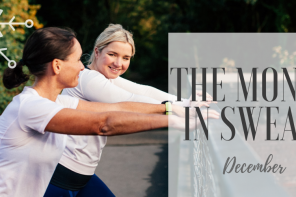 Ideal for runners, rowers and cyclists this one-hour free class is designed to complement sports practice to prevent injury and help you gain balance, stability and work on your breathing. It’s also just a nice thing to do on a Sunday morning. Small, friendly and loads of fun this run on Wimbledon Common always gets great reviews. There’s a lot of mud, hills and a rather wet ‘splash’ through a brook. 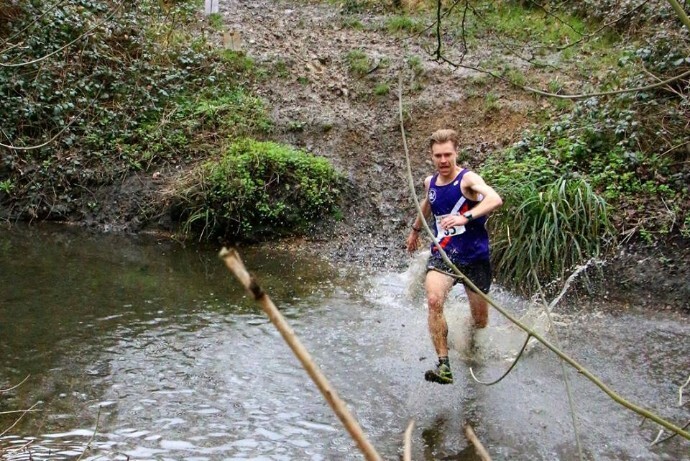 Don’t expect a PB, do expect to get filthy. Annoyingly we’re at Brighton half this day or we’d be all over his. 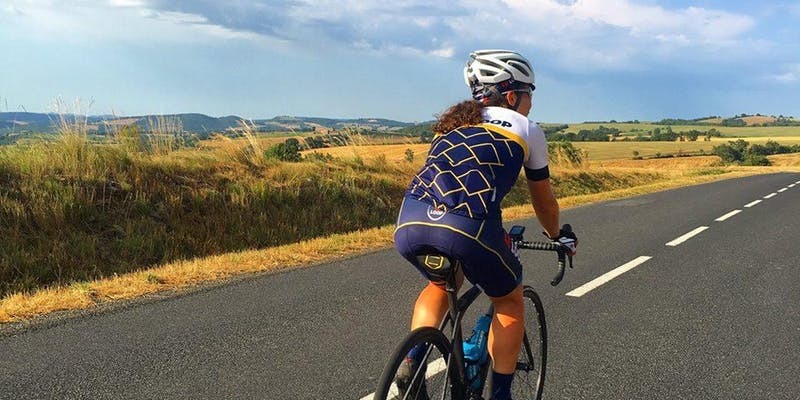 If you’ve got an interest in cycling, women’s sport or simply what’s fair and equal then this discussion about why there should be a women’s Tour de France is probably up your street. The panel includes former pro cyclists who are also authors, filmmakers and pundits as well as women from Le Loop – an annual event that allows riders to cycle stages of the Tour de France – and is held in conjunction with women’s cycling community BellaVelo. 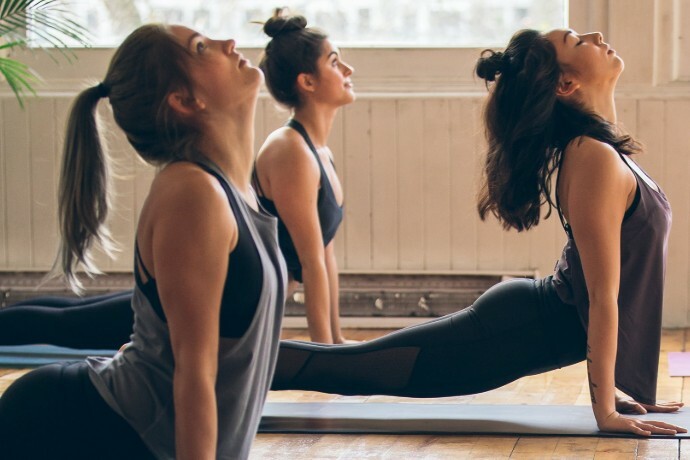 Wellness Wednesdays are semi-regular events at Sweaty Betty’s flagship store, involving talks and workshops led by wellness experts. 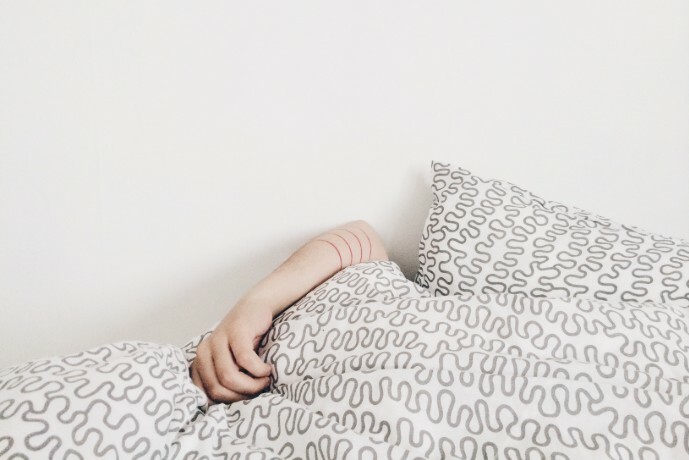 The other one this month – which is about getting a good night’s sleep – has already sold out but if you’re quick you can still get a place to learn more about your breath. 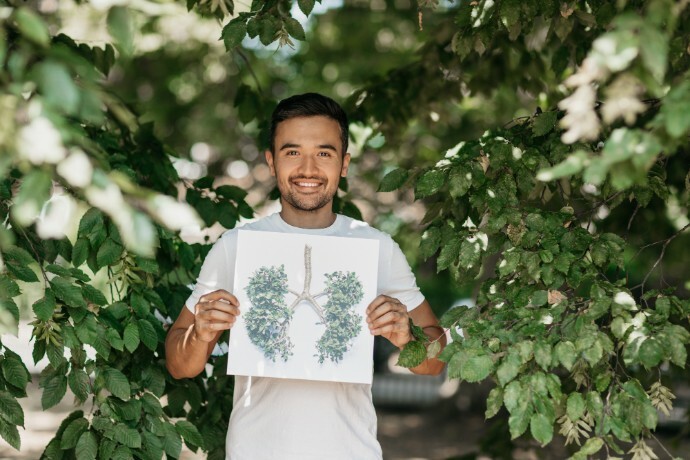 You’ll follow a guided breath work session and learn all about how breath work can reduce stress, improve sleep, increase energy, athletic performance and help you realise your potential. You get a goodie bag, SB discount and snacks from Farm Girl too. Swanky activewear boutique Sports Edit have opened a shop in Coal Drops Yard, the new shopping area near King’s Cross. This month they’re hosting a night with Midnight Runners from their new flagship with all proceeds going to The Mayor’s Fund for London, which helps young people from low-income backgrounds. 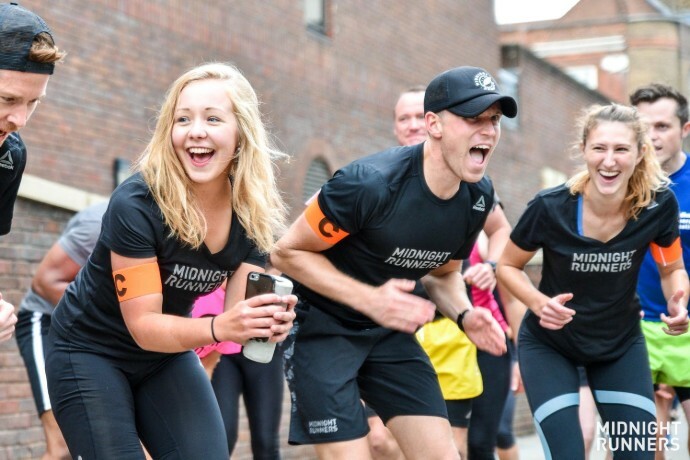 The 5km music run – Midnight Runners do like to blare out the tunes from the loudspeakers – will have breaks for bootcamp-style bodyweight exercises and there’ll be snacks and drinks at the store afterwards. You could also win a full Reebok outfit from The Sports Edit. Nice. 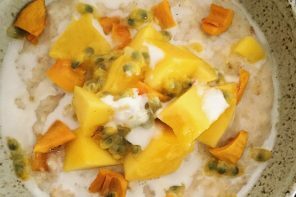 Charlotte is a freelance journalist, copywriter and editor specialising in health, fitness and lifestyle. 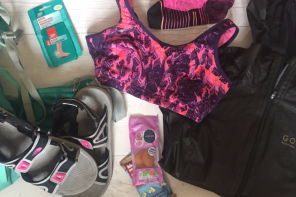 An LIRF run leader and qualified exercise to music instructor, she also runs fitness blogging workshops for teenage girls and volunteers with A Mile in Her Shoes, the charity helping homeless women find their feet through running. Charlotte likes running, triathlon, binge drinking and crisps. She dislikes writing about herself in the third person (ahem). Are adidas City Runs worth the £40 price tag? 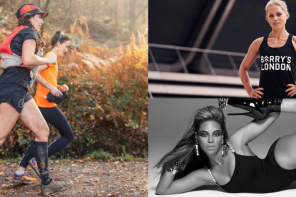 Lunges and Lycra is a UK-based blog for women who like sweating, fitness and the odd nip of gin. Brought to you by us, Charlotte Thomas and Emma Lax. 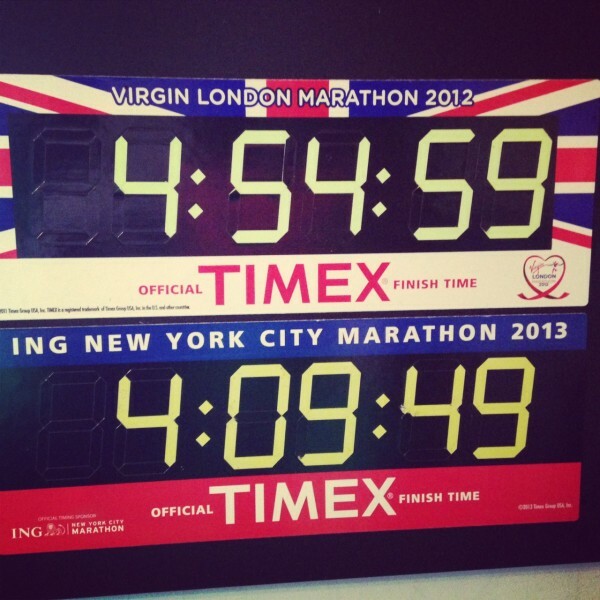 How I knocked 45 mins off my marathon PB!